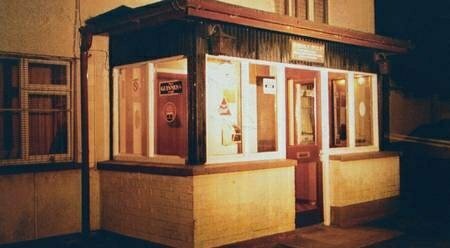 At 9.40am on June 19, 1994 – the morning after the Loughinisland murders – a member of the public reported a red Triumph Acclaim car in a field on the Listooder Road between Crossgar and Ballynahinch. Police sealed the area off and detectives attended the scene. Following an initial examination, the car was loaded onto a trailer and taken to what is now the Forensic Science Northern Ireland (FSNI) for specialist testing. The car was handed back to police on June 23 and stored in a secure garage at Saintfield police station. It was then returned for further tests on June 28 to confirm reports that the engine had seized. This would provide an answer to the questions around why it had been abandoned at that particular location. The car remained with the forensic scientists until December that year when it was again returned to police. Deemed to have been stripped of all available forensic opportunities by then, with engine head and pistons lying in the interior of the car and with no instructions issued to police to do otherwise, the car was stored in the yard of Saintfield RUC station in line with normal practise. Exposed to the elements, the condition of the car deteriorated rapidly and by April the following year a decision was taken to dispose of the rusting shell. 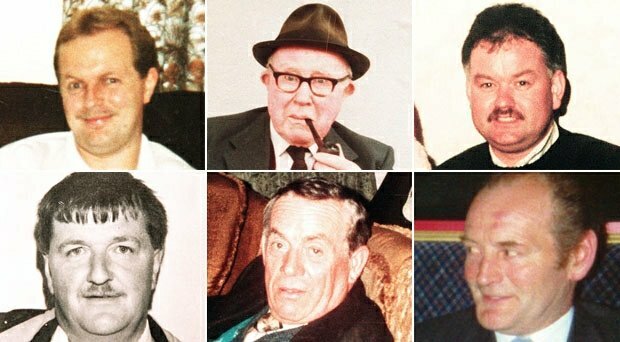 The six men murdered by the UVF at The Heights bar were: Adrian Rogan, 34; Daniel McCreanor, 59; Eamon Byrne, 39; Patrick O’Hare, 35; Barney Green, 87 and Malcolm Jenkinson, 52. 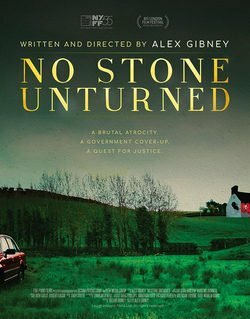 When the Loughinisland victims’ families made an official complaint to the police ombudsman in 2006, one of their main concerns was that the Triumph Acclaim could have provided future evidential opportunities, and that it had been destroyed in a ‘corrupt’ and ‘collusive’ act. In his 2016 report, ombudsman Dr Michael Maguire said: “Whether or not subsequent examination of the car might have yielded further forensic opportunities which, given the conditions in which it had been retained, appears unlikely, the car should not have been destroyed without proper consideration by the SIO (Senior Investigating Officer) in consultation with his forensic advisers. Former Downpatrick sub-divisional commander Ronnie Hawthorne, said the car had already been exposed to the elements at the then Northern Ireland Forensic Science (NIFS) centre and was in very poor condition when it was returned to Saintfield police station. “It was an old car, rusting badly with algae all over it,” he said. Mr Hawthorne said he spoke to the police recovery driver who collected the Triumph Acclaim from NIFS based at Seapark, and discovered that the driver had been familiar with the car having been stored for several months in an area he called ‘the tunnel’. Mr Hawthorne said: “I asked him to describe the tunnel to me and he said it was just like an alleyway between buildings with no roof, so anyone can walk past it and stick their head in, take bits out of it or put things in it. “So it was not in secure storage, but the ombudsman didn’t make any mention of that at all. Mr White has questioned whether the view of the NI Forensic science service was sought before the ombudsman determined that police acted negligently. 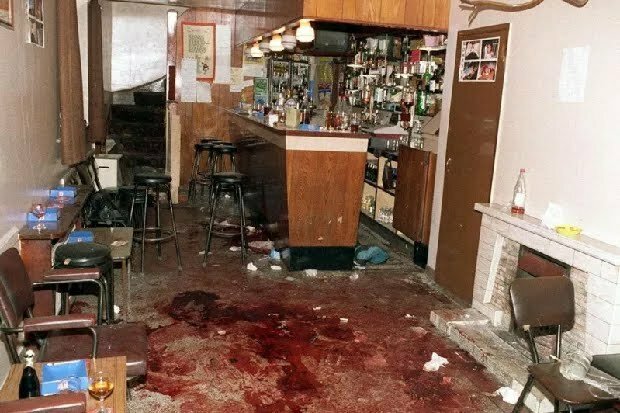 “Nor do I see any evidence that the ombudsman called in an independent forensic expert to assess the RUC’s handling of the Triumph Acclaim,” Mr White said. The former senior detective said that such items are then retained as potential court exhibits, but said he has no knowledge, throughout the history of the Troubles, of any car being preserved as an exhibit and presented in court. “It is the evidence of the forensic scientist as to what traces the examination of the vehicle produces that the court wants to hear about and how that uniquely connects to the person charged with a crime,” Mr White added. No information was provided as FSNI deemed this to be exempt from the Freedom of Information Act – as its disclosure “would, or would be likely to, prejudice the administration of justice”. The decision by FSNI to withhold the information has been appealed with the outcome pending. 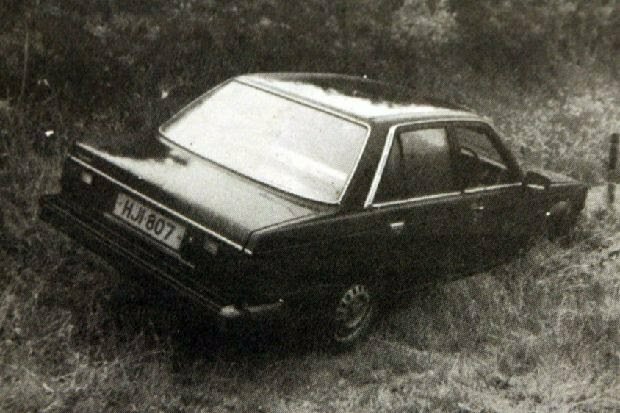 • The forensic science service (FSNI) has declined to answer a number of questions around the forensic value of the Triumph Acclaim car on its return to the RUC – including whether the police ombudsman (PONI) sought the expert opinion of FSNI before deciding the ultimate disposal of the vehicle was an “act of negligence”. However, a FSNI spokeswoman said the car was covered by a roof whilst in its facility. “There was a significant amount of forensic examination conducted within days of the incident, both of the vehicle itself and of sub-exhibits taken from it, all of which were carried out in accordance with processes and procedures in place at that time. Thereafter, with the exception of a very brief period, the vehicle was retained by FSNI for further forensic examination until it was released to police in late 1994,” she said. Next Next post: How was Sinn Féin duped into accepting the Good Friday Agreement (GFA)?